Cameroon is a country in Central Africa which is known for its dense forests and varied wildlife. 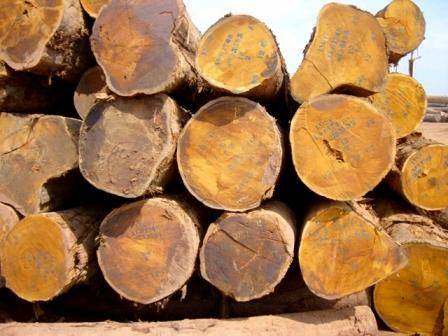 With forest lands expanding in around 18.8 million hectares of area, Cameroon hosts Africa’s biggest forest range. 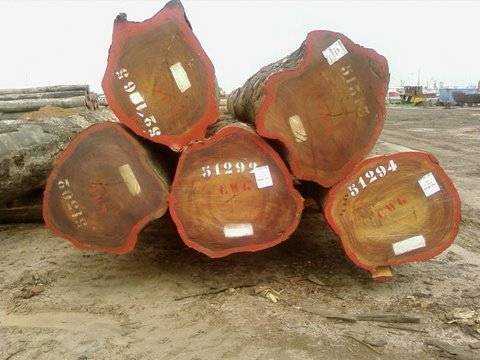 Around 40% of the country is covered by dense forests, which make Cameroon a popular choice for premium quality natural wood. 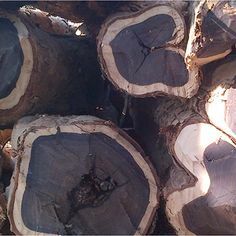 When it comes to varieties of wood species, there is hardly any commercial wood tree that doesn’t grow in these forests. 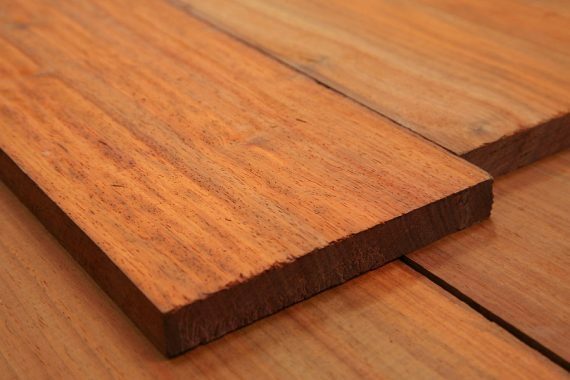 This is also one of the reasons why the wood industry is flourishing this much in the country. 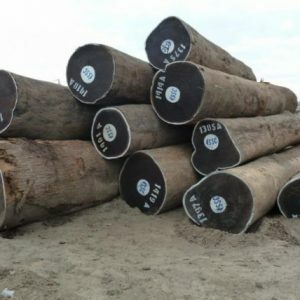 Nature’s Finest African Wood For Sale! 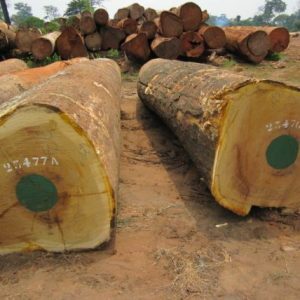 There are a lot oftimber companies in Cameroon that provide good quality timber wood to businesses in surrounding areas, however, if you are looking for an international timber exporter company that can deliver quality wood log or timber/lumber as per your requirements and on time, you should go with Cameroon Timber Export. 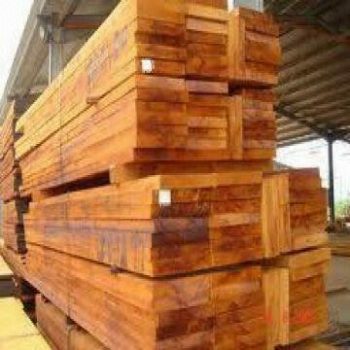 We are a famous Timber Company in Cameroon providing top quality timber and wood logs to customers in both domestic and international markets. 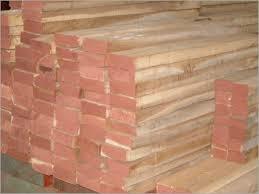 We are engaged in the retail and wholesale export of a wide range of timber wood species. 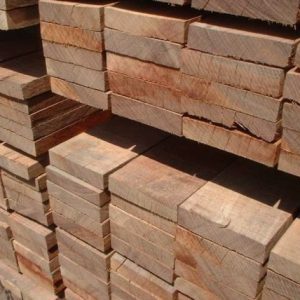 When it comes to varieties of our timber/log wood, we have it all. 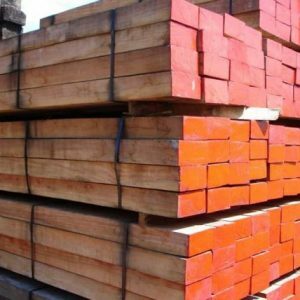 Whether you want to buy Beli wood logs or Doussie sawn timber or any other variety of finished or unfinished wood, we can export it to you with guaranteed timely delivery. 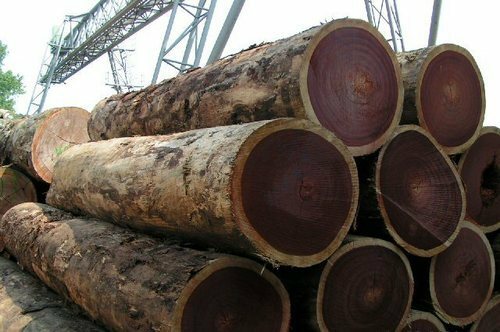 As of now, we are providing timber export in selected regions, including the Middle East, Asia, Europe, and Gulf countries. 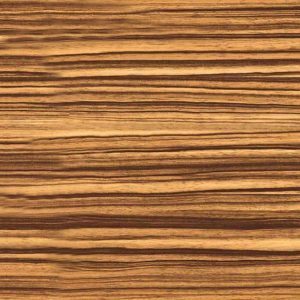 Continue reading to know the types of wood we sell. 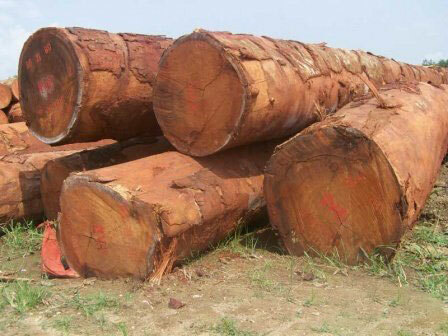 As mentioned before, Cameroon rainforests host almost every major and minor species of wood. 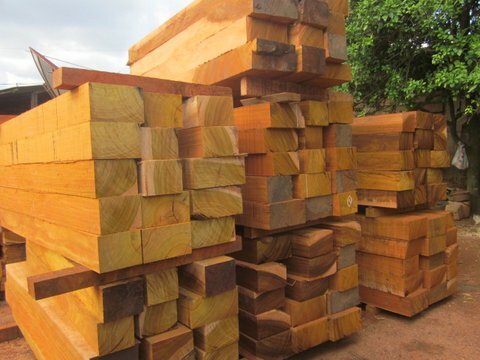 All these types of wood we export here at Cameroon Timber Export. 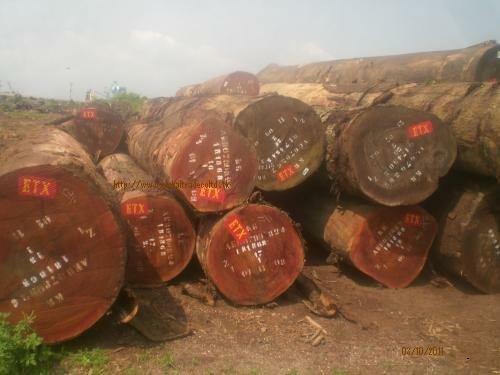 Following are the major wood types found in Cameroon. 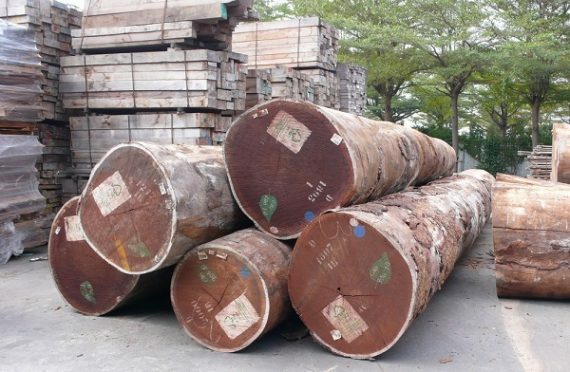 FSC Certified Wood Logs, Lumber, Timber Ready For Export! 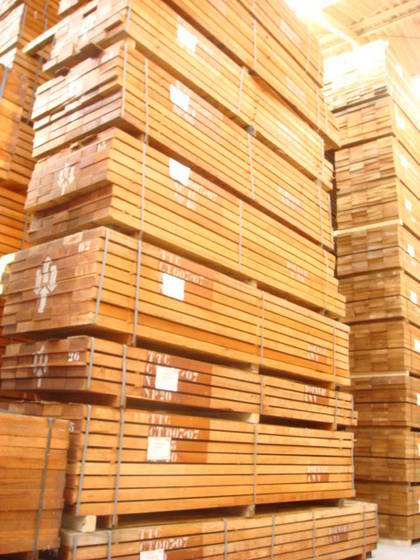 Besides that, we also export logs and timber of other wooden species including Beli, Ekop, Iron wood, Kosso, Zingana, Pine wood, Pachy, Movingui, PAO Rosa, Okume, Ayous, Mahogany, Makore, Maobi, Rose wood, Wenge, Zebrano, and Zebrawood. Contact now for details or quotes.